Surround yourself with sophisticated, daring red. Red is an extremely intriguing color, which this season is experiencing its rebirth in a completely new version – so obviously it is a must-have both in your wardrobe and makeup bag. 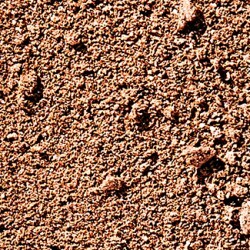 Following the latest trends, this strong color proposal was the key element of many fashion shows during notable fashion weeks around the world, and explicitly marked its presence in the following makeup trends. Presented in interesting combinations as well as in the total look version during the greatest fashion shows, deep shades of red set a trend for intense colors, which will surely be followed by many enthusiasts. 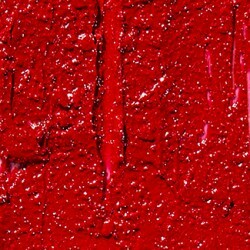 Following the makeup trends, red undoubtedly marks its strong position on the market. 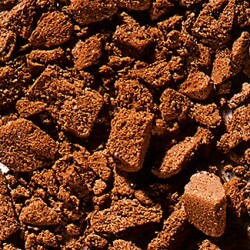 Each season, this color is being rediscovered and thanks to its multiple variations it delights even more. For years red lips and nails have been the essence of style and the classic, feminine elegance. Our offer includes deep red eye shadows and eyeliner gels which allow you to create stylish, graphic lines. Bring red nails to the fore and find your perfect shade among our Nail Enamels and O2M Breathable Nail Enamels. To enhance the intensity of color, choose a shiny finish, which will add femininity to your look. If you want to add originality or modesty to your look – choose Nail Enamels Matte or O2M Breathable Nail Enamels Soft Matte which provide a matte finish. Tempting lips? 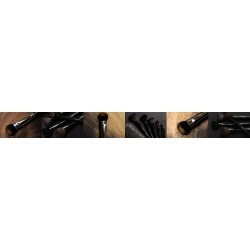 Choose your Holy Grail from a wide range of products starting from caring High Gloss Lip Oils, through Lipsticks, Liquid Lipsticks, Lipliners to Lip Glosses. 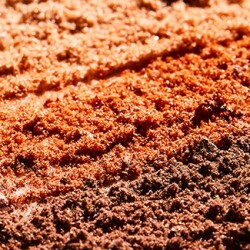 Find your shade to create daily, evening or occasional makeup looks e.g. Halloween look. If you want to add elegance or accentuate your look, choose accessories in trendy shades of red. A stylish Makeup Bag, earrings or a handbag will perfectly match your everyday look. 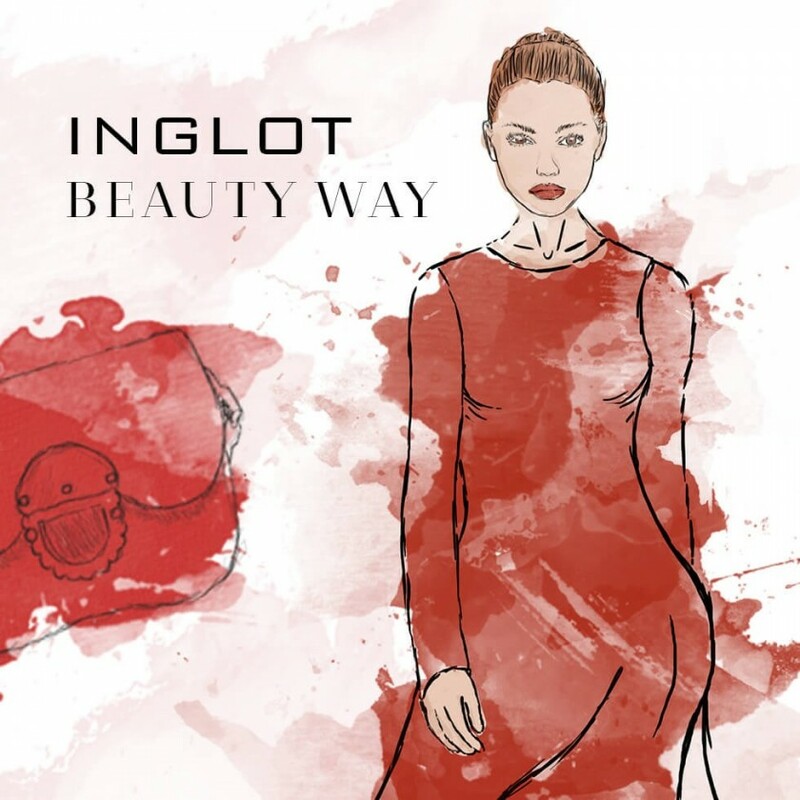 Beauty Way will inspire you to choose your items from a wide range of products offered by INGLOT. Follow us to be up-to-date with the latest fashion and makeup trends. While creating your makeup do not forget about a strong red accent, which will make you not only distinctive, but also feminine like never before.